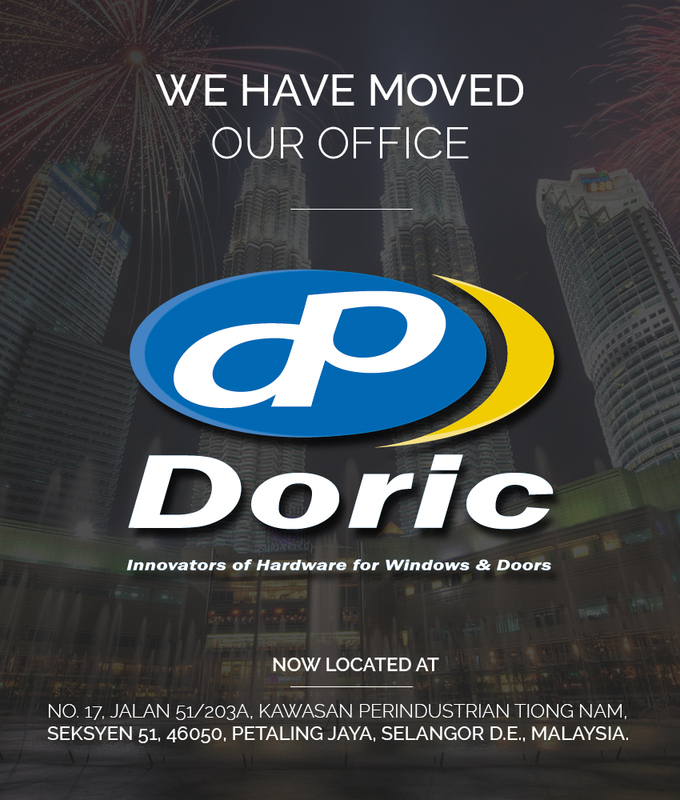 Doric is proud of our dedicated Malaysian based offices, representing our commitment in the Asia-Pacific region. 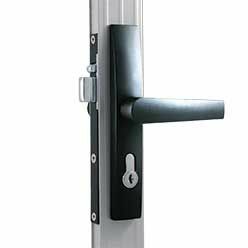 Since established in 1998, Doric's products have been specified in numerous high profile buildings around Malaysia, and throughout South East Asia. 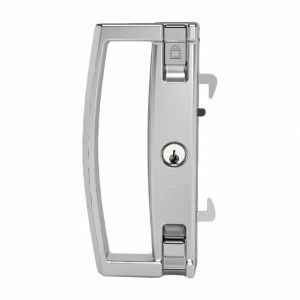 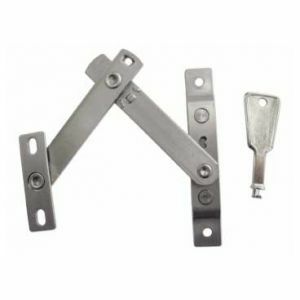 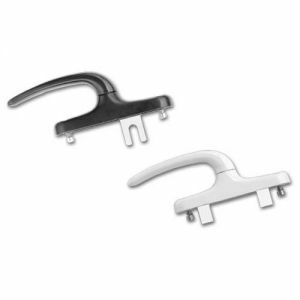 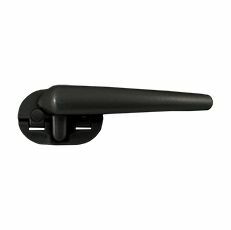 Doric Asia Pacific have a wide range of awning & casement window locks. 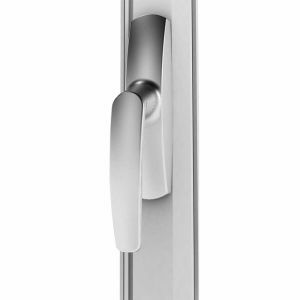 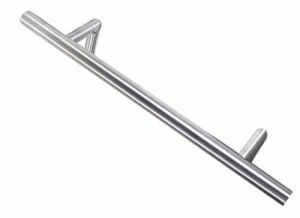 The DN179 45 degree pull handle combines ease of access with a stylish contemporary design. 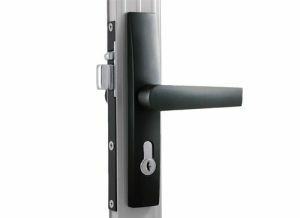 Doric is pleased to announce the release of its’ new Security Hardware range for hinged and sliding screen doors.